The MIXTAPE MASSACRE Folks Are Back With A Sequel: ESCAPE FROM TALL OAKS | Birth.Movies.Death. We've been covering Mixtape Massacre here at Birth.Movies.Death. for years. It's one of our favorite party games: you get some beer, some friends, a tabletop, and then you spend a couple hours hunting each other around the board (excuse me, the fictional town of Tall Oaks) in full '80s slasher regalia. As anyone who's played the game can tell you, it's a blast. 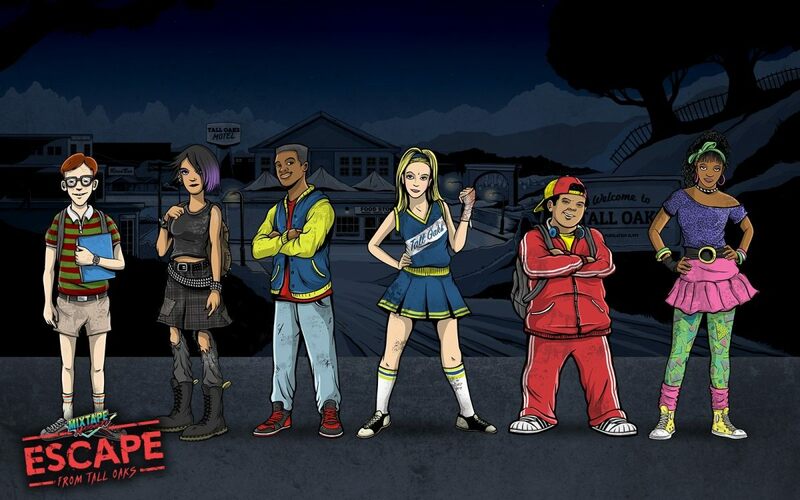 "Mixtape Massacre: Escape From Tall Oaks (EFTO) is the upcoming sequel to the cult favorite board game, Mixtape Massacre, originally Kickstarted in 2015. 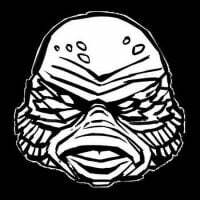 Unlike the original where you play as slasher archetypes in an every-monster-for-themselves scenario, the sequel now puts you in the shoes of Tall Oaks surviving residents. EFTO is a meta-cooperative game where 2-6 players attempt to escape the maddening streets of Tall Oaks by fighting off slashers, rescuing residents, and collecting essential items all in in an attempt to get the hell outta town…or die trying. Though working together at times to safeguard the town, in the end only one survivor can escape. Players choose from 1 of 6 survivors, each with their own skill sets. Explore new locations in Tall Oaks with weapons in tow while attempting your escape - but watch your back as the town’s most infamous villains will be waiting in the shadows, ready to butcher you and your pals! Survivors will go through challenges rescuing victims and friends from the insanity happening across town. 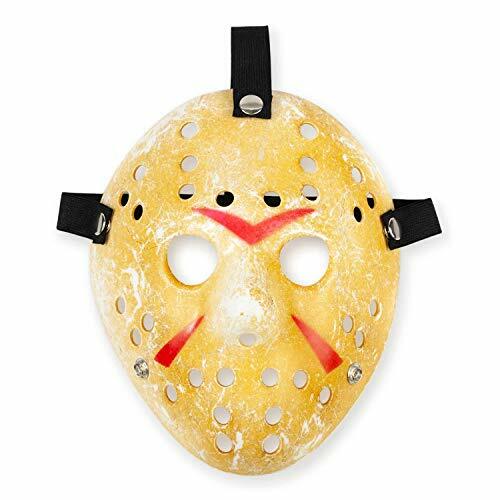 Along the way, search locations for supplies and weapons to assist you in making your escape, but watch out, as searching can also bring you face to face with some of Tall Oaks more famous slashers. 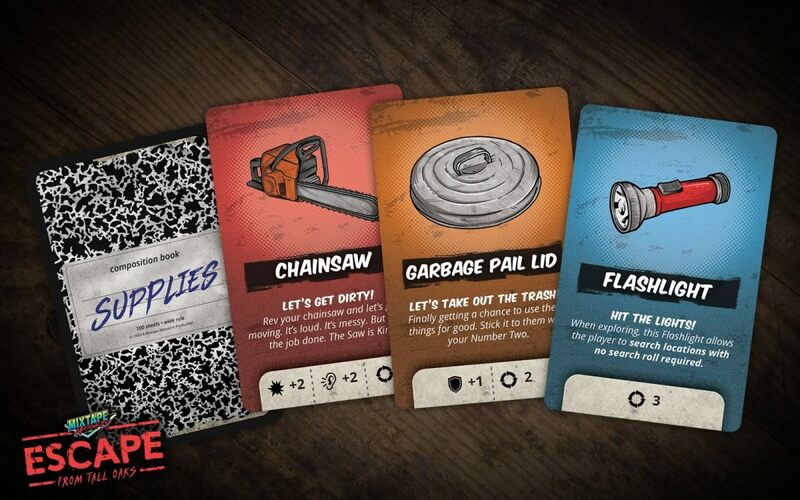 Fan favorite Killer Scenes and Bonus Tracks are back, along with new Supply cards and other new mechanics. 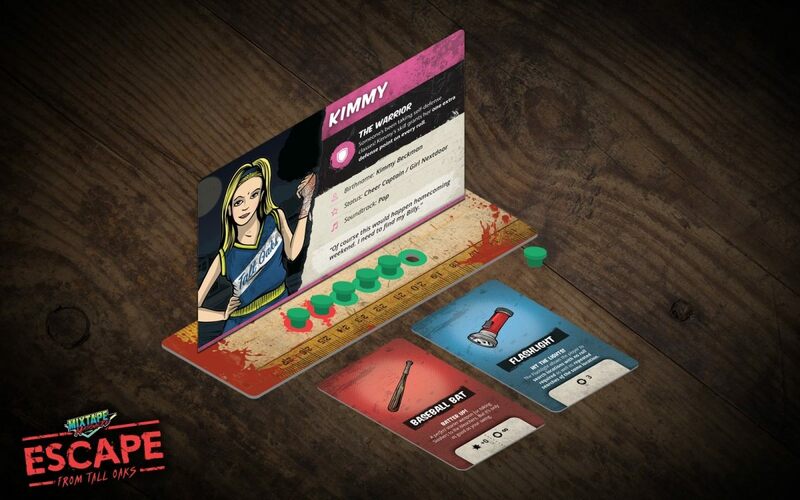 Even better, if you’re an owner of the original Mixtape Massacre, combine both games by linking up the boards, increasing your town map, and turning your next game night into a Slashers vs. Survivors Party! 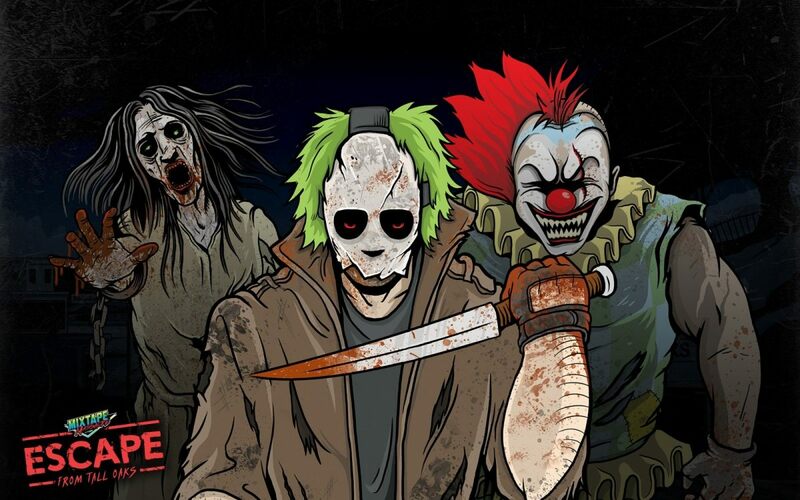 Not to stray too far from the original, we’ve kept the game retro, fun, full of jokes and horror tropes, and most importantly - approachable for gamers and non-gamers alike." If you're not already a Mixtape Massacre fan, we really cannot recommend it enough (head on over to their website to purchase your own copy), and we're obviously very excited to get a crack at Escape From Tall Oaks once it lands. 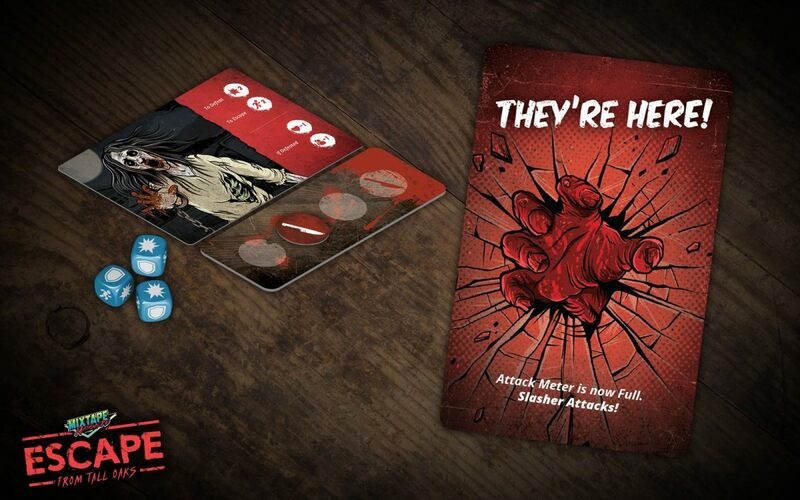 Head on over to their Kickstarter page to learn more, and - while we're on the subject - stay tuned for more board game coverage here on the site in the near future. We've got some fun stuff planned. Mondo's not done turning your favorite movies into board games.